Black Friday, who? Uniqlo will be partaking in everyone’s favorite deal day, but after seeing the deals they’re doling out on Thanksgiving Day, I’m wondering if they even need to. First, the go-to winter basics brand is offering a nice selection of highly giftable cold weather necessities for men and women today only, including a couple parkas, scarves, gloves and hats. 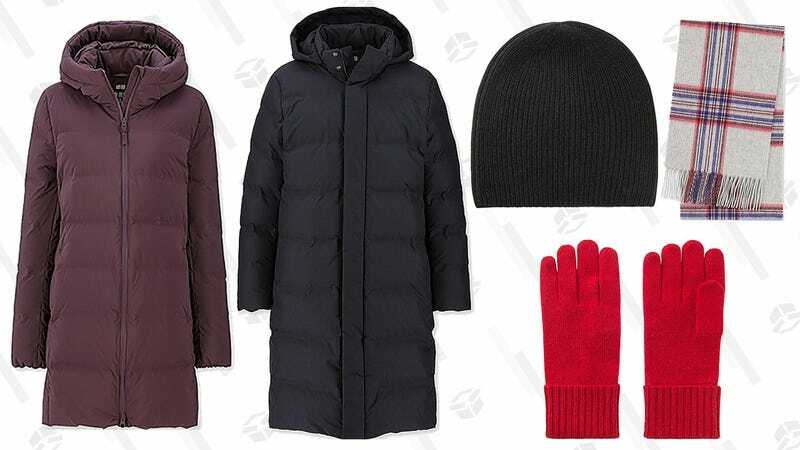 And that’s not all: Uniqlo’s early access Black Friday deals have arrived, so men and women can bundle up with outerwear, sweaters, pants, and legendary Heattech base layers. 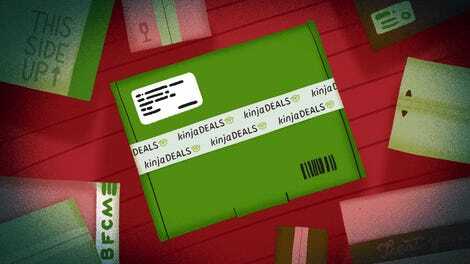 Just be sure to hit this Turkey Day sale before the tryptophan kicks in.